Hire the best water toys this summer in Mallorca! 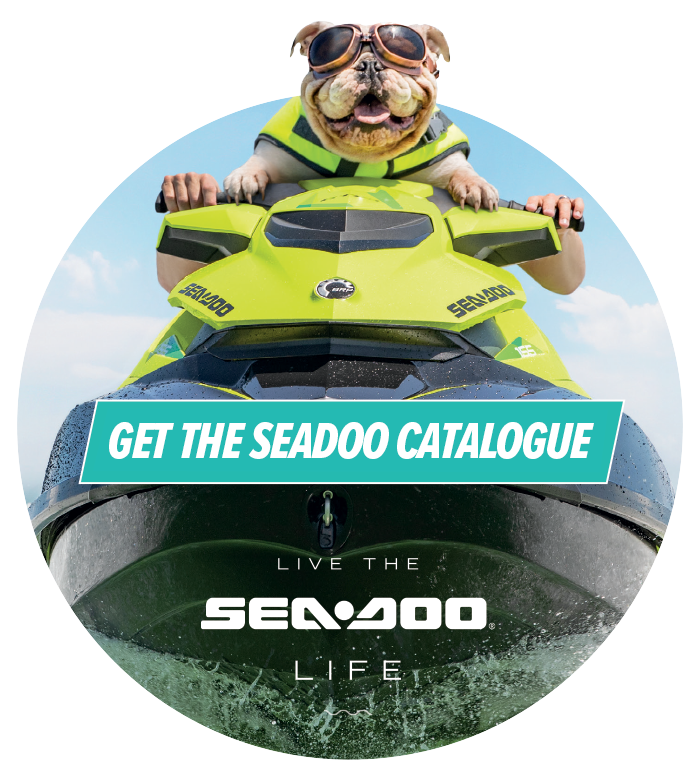 We have a wide selection of water toys and equipment available for rent, from Seadoo Jet Ski’s to inflatables, water skis, Seabob’s, Jet Pack’s and more! If you need any more information or are looking for a specific item to rent, please contact us today for more information on any of our products or services and we will be happy to help!